If you have a little one aged 2-6, we have a program for them! This early introduction to dance explores a wide variety of movement that enhances their sense of rhythm & coordination while developing creative expression & imagination. 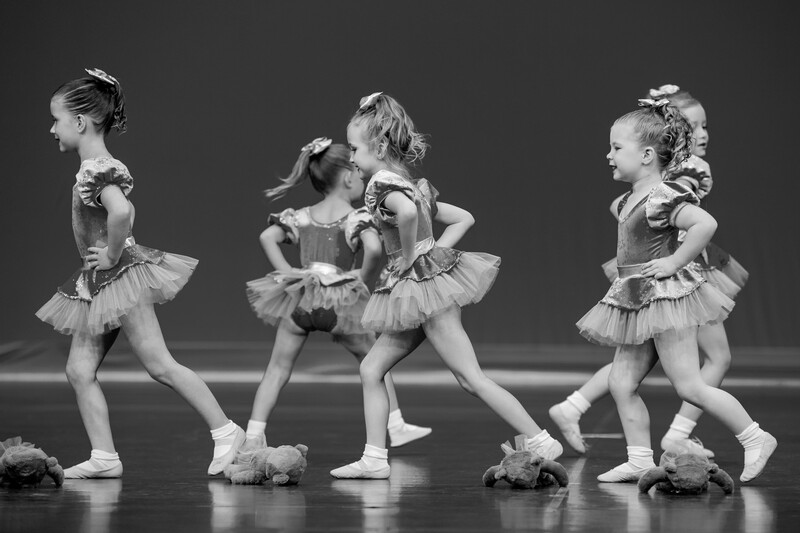 Through this program children learn the basic elements of ballet, the love of movement, builds self awareness, confidence and coordination. This fun filled intro to jazz is designed for young children to experience an easy progression of movement, introducing flexibility and technique while boppin’ to the beat! This fun filled intro to tap teaches children a sense of coordination, musicality, rhythm and motor development while creating a love for tap! This fun “Intro to Acro” class will get your TINY TUMBLER onto the mat and learning some beginner acro skills!